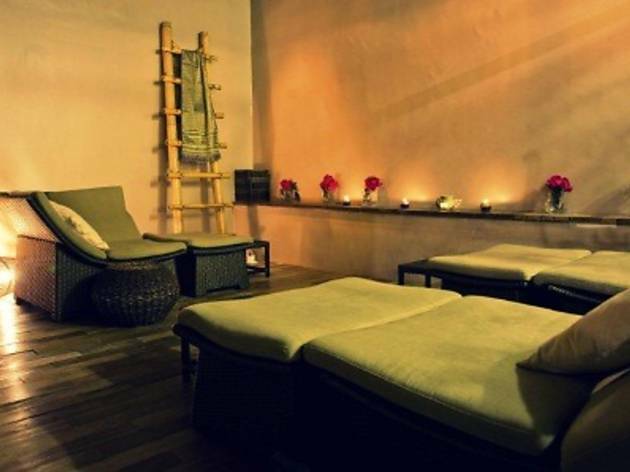 Enjoy a pampering session with Urban Retreat Spa’s Mid Day Deals package. 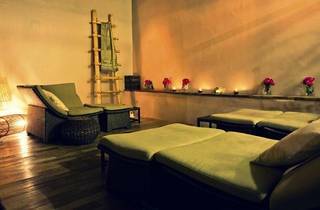 Choose between an aromatherapy or Thai massage at the price of RM129 for 90min (normal price RM139) or RM139 for 120min (normal price RM159). The Mid Day Deal is on from 12noon–3pm daily and is not available on public holidays and weekends.